Usher returns the favor and hops on his “Lemme See,” co-star’s first single. Officer Ricky is back and has no signs of stopping, this guy is everywhere. Although take away product references and I am not sure if he would have anything to say. 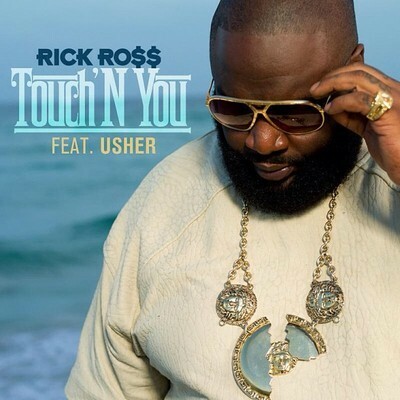 This entry was posted in Hip Hop and tagged Rick Ross, Touch'N You, usher. Bookmark the permalink.